TikTok is a raw and real android app for storytelling. Capture all the funny and memorable moments to share it with the world on TikTok. You can also watch millions of entertaining videos that are curated especially for you. Every Smartphone is incomplete without WhatsApp Messenger. Message and call your friends and family; share photos, videos, documents and voice messages too on WhatsApp. It uses your phone’s internet connection to perform all the functions. LIKE -Magic Video Maker & Community is a special magic video maker app. It has 300+ unique special effects where you can enjoy the Sci-Fi effects with “Superpower”, “Flying”, “Time Travel”, and “Lilliput”. The AI smart beauty features with other filters automatically make you look perfect in the video. SHAREit is one of the best android apps for transferring all types of files from one device to another. The sharing app also has free online feeds such as movies, videos, music, wallpapers and GIFs; the added powerful media player will help you manage & enjoy your own videos and music. Stay connected with your friends with the Facebook Messenger app. No need to share your number, just send a text message. On the Messenger app, you can also use stickers, GIF and emojis to communicate better. Along with this, there are options for sharing photos and videos and dialling in for calls and video chats. JioTV is an exclusive app for Jio SIM users. With JioTV you can enjoy more than 600+ TV channels that include 100+ HD channels in 15+ languages. Get the latest in entertainment from every genre on the app. You can also record your favourite serials and watch them later as per convenience. Google’s digital payment app, Google Pay (Tez) helps you transfer money to friends and family, pay bills, shop online, recharge your mobile phone and even bill payment of a nearby restaurant. It also works with your bank account that helps in paying and receiving money straight from the bank. MX Player, the power video player Android app has the ability to play every kind of video on Android devices. The video player app comes with advanced hardware acceleration and subtitle support. Also, it is the first player to support multi-core decoding. mCent has made browsing fun and profitable. Visit your favourite websites on the mCent browser Android app and earn rewards. As you browse your points increase considerably and it is directly connected to your carrier and helps in recharging your prepaid plans or paying for the monthly postpaid bill. ShareChat is a social app to connect you with your friends and family. 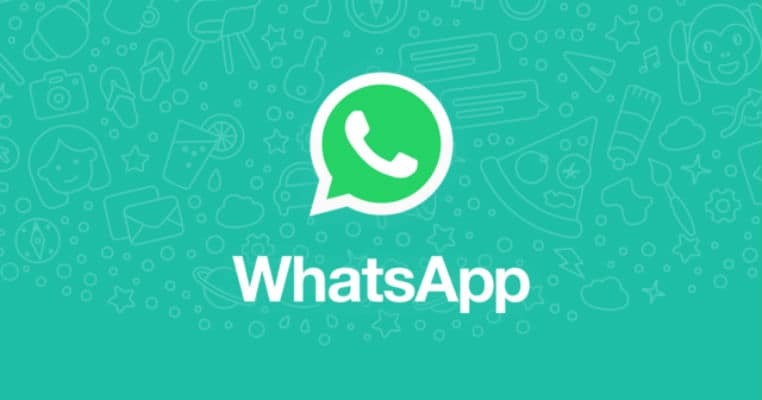 You can share jokes, get the latest news updates, create WhatsApp stickers and share it on WhatsApp. It is believed to be one of the best WASticker Android Apps and is available in 14 Indian languages. PhonePe is your all-in-one android app for making mobile payments; whether its UPI payments, recharges, money transfers, online shopping on Myntra or Flipkart or online bill payments, PhonePe can assist you in all.